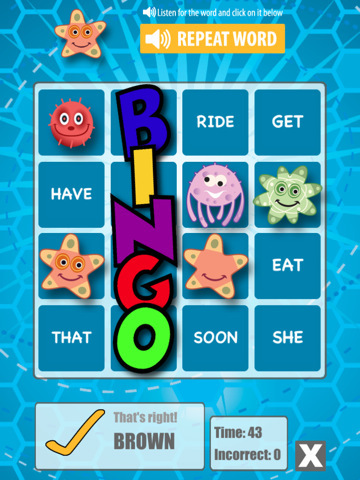 Word BINGO ($0.99) is compatible with the iPhone, iPad, and iPod Touch. This app contains all of the sight words, along with four different games to help your child learn them. Your child will listen to a spoken sight word and be encouraged to tap the corresponding word on the screen. Upon tapping four correct words, your child reaches BINGO. The other games are similar, but one of the games features spelling practice. Sight words may be sorted by grade level. The game also offers a report card to track your child’s progress. 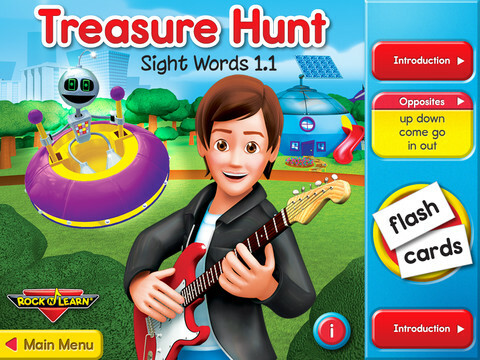 Learn Sight Words ($0.99) is compatible with the iPhone, iPad, and iPod Touch. 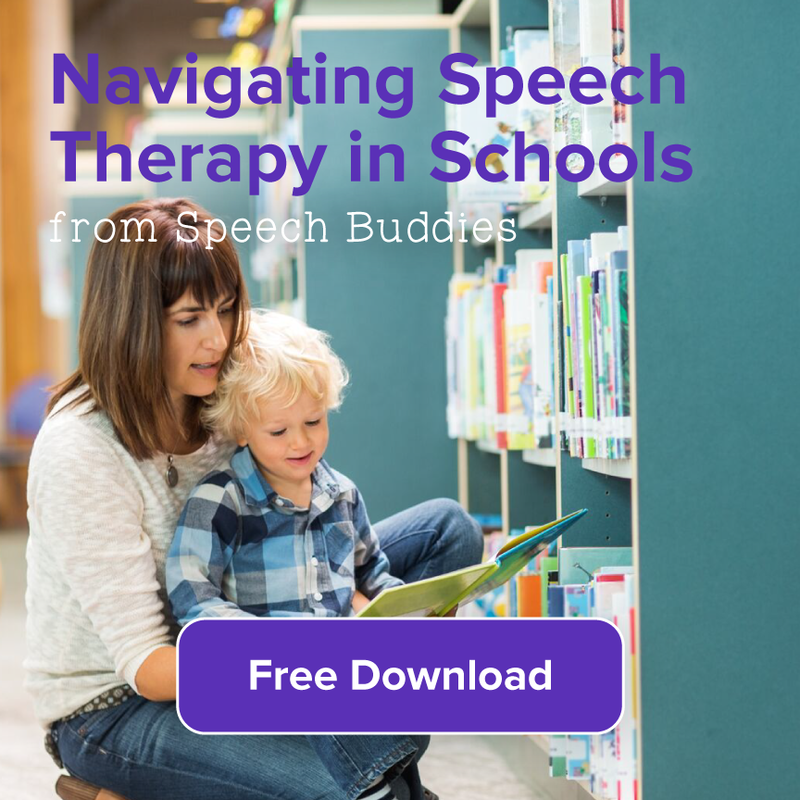 This app offers a colorful, easy-to-read interface in a familiar “classroom style.” All of the sight words can be heard in a clear voice, or your child can choose to turn off the sound. 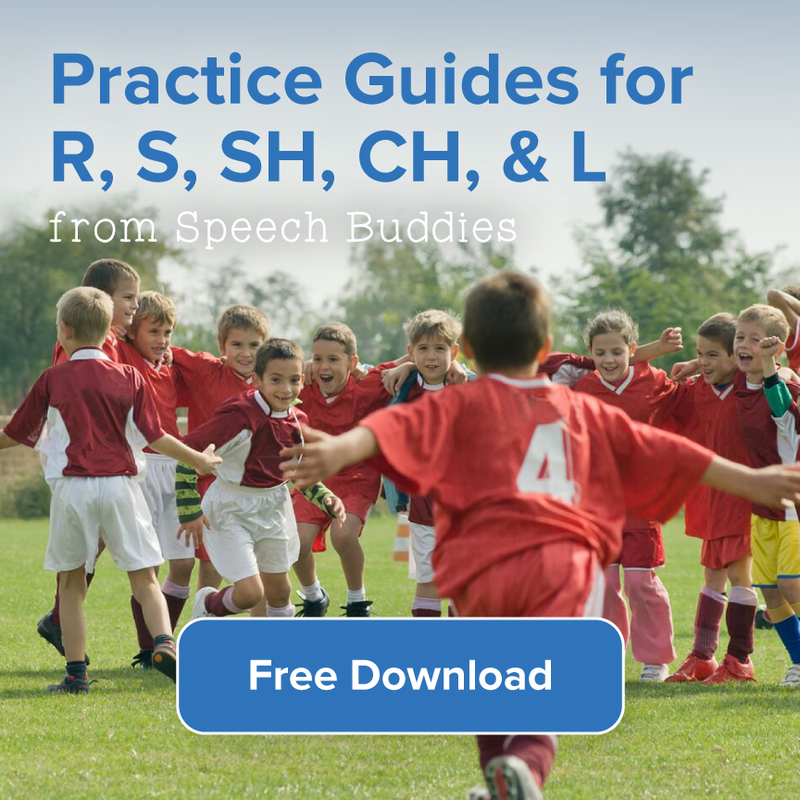 This is a basic flashcard app that offers sight words in 25-word increments, or your child can choose to wade through all of them at once. He can also flag certain words that he struggles with so that he can go back to them later. Although the app does not feature games, customer reviews gave the app high praise. Sight Words List (free) is compatible with the iPhone, iPad, and iPod Touch. 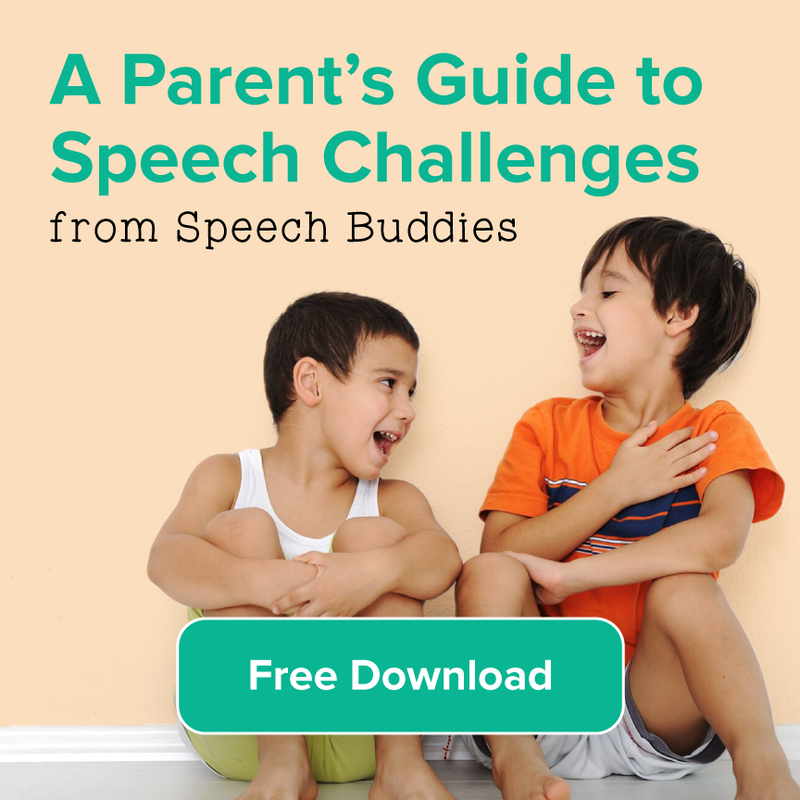 This app breaks the sight words list down into appropriate age groups. Sight words may be grouped into customized lists. You may also add your own flashcards and record your own voice. The interface is also customizable. This flashcard app may also be categorized into different levels of increasing difficulty. Sight Words for Reading HD (free) is compatible with the iPad. If your child is bored with sight words flashcard apps, give this one a try. It presents each sight word with a fun, engaging video that explains the meaning of each sight word. 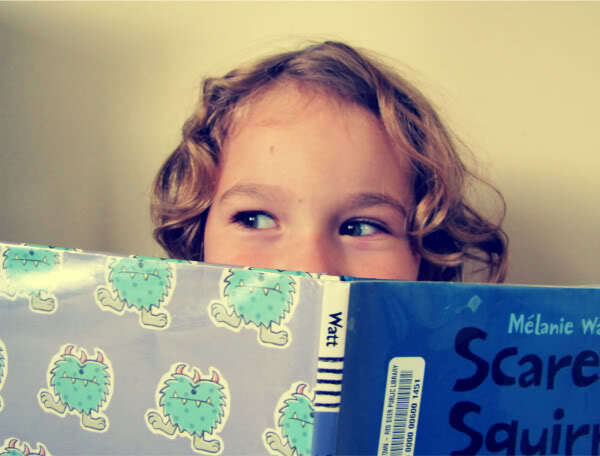 After viewing the videos, your child can test himself with a flashcard quiz. 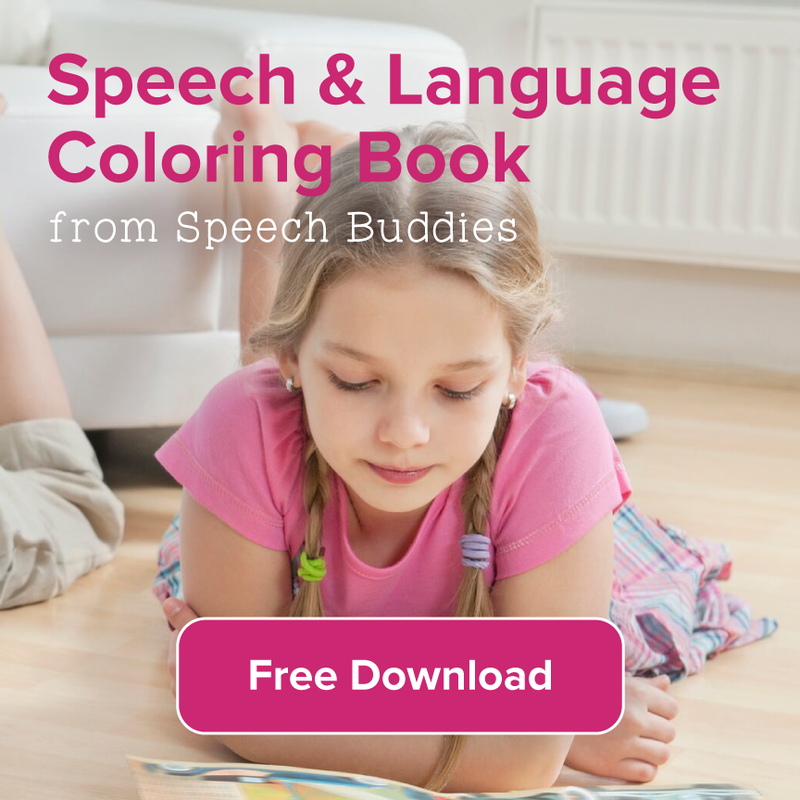 While this app is free to download, the free version only offers six sight words. Additional sight words may be purchased from inside the app program. Sight Words Hangman ($1.99) is compatible with the iPhone, iPad, and iPod Touch. This app provides a nice break from flashcards. Children can choose from two difficulty levels of the hangman game, with 30 different lists of sight words. Sight words are presented visually and aurally. In addition to building the vocabulary of beginning readers, this app can help improve spelling skills.